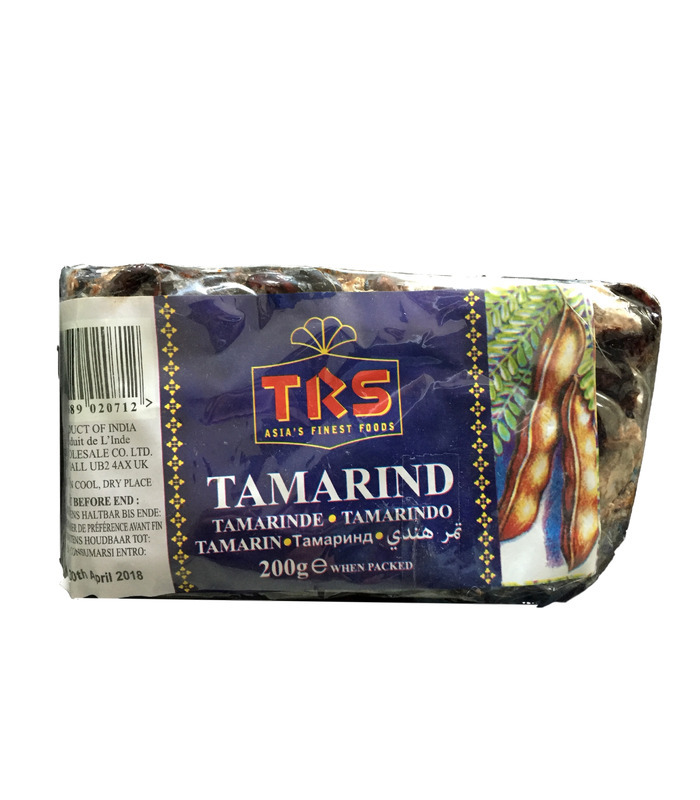 The tamarind tree is native to Africa and now grown extensively in the Indian subcontinent too. The pod-like fruit of this tree is used in international cuisines. TRS’s Tamarind cake is prepared from this fruit pulp. It contains seeds. This tangy ingredient tastes sweet and sour and adds zest to every dish. 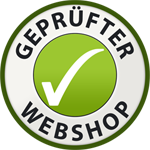 Uses - It is used in the Indian cuisine to prepare dishes like tamarind rice, sambar and rasam. - It is also used to make jams, syrups, sauces and tamarind chutney (which serves as a great dip). - Tangy tamarind balls are also served as a digestive or to fight nausea. 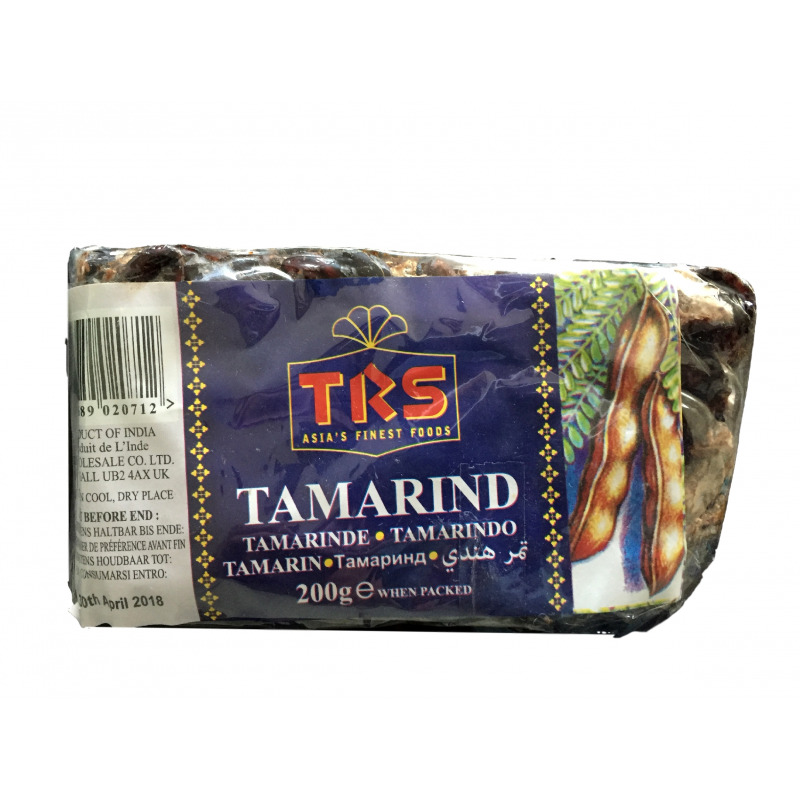 Benefits - Tamarind is rich in Vitamin B, C, K and calcium. 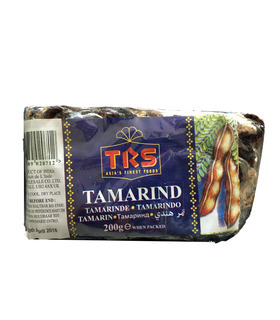 The tamarind tree is native to Africa and now grown extensively in the Indian subcontinent too. The pod-like fruit of this tree is used in international cuisines. TRS’s Tamarind cake is prepared from this fruit pulp. It contains seeds. This tangy ingredient tastes sweet and sour and adds zest to every dish.